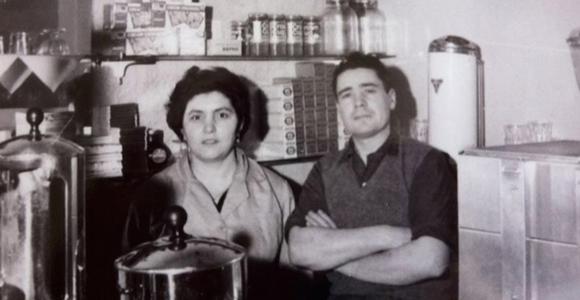 Established by Tony Manzi in 1969 with a single shop front, Bon Appetit has now carved itself an enviable reputation in the culinary world, providing a superior catering service to hundreds of thousands of people across the UK. By 1980 the company had launched five high-class restaurants and cafes in central London and just a year later opened its first site-catering outlet. Now run by Robert and Paolo, Bon Appetit boasts a team of more than 150 fully trained and dedicated staff. 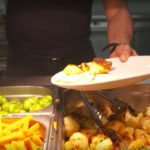 A desire to revolutionise the site catering industry means only the freshest, seasonal ingredients are sought for a wide variety of delicious yet nutritious dishes that are prepared from scratch every day. Bon Appetit is continually striving to raise and surpass standards in site catering and believes it is the only company in the industry today capable of transforming the market. 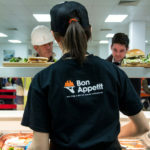 Having cut its teeth in the highly competitive field of construction, Bon Appetit has become one of the most experienced and successful caterers of its kind and believes in an unerring culture that promotes sound health and safety principles which should form the foundation of any business in this industry. We are proud of our health and safety standards and the practices we continually implement to meet and exceed them. Since 2004 we have implemented a dedicated environmental program where we constantly look at ways we can reduce our carbon footprint and where possible only use recyclable packaging and disposables. From hygiene controls, quality of service and the provision of fresh, tasty, well-cooked food, to frequent and open communication channels and responsive mechanisms for dealing with any issues, we are confident that our values and practices set the standards for others to aspire. We are big enough to provide stunning restaurant facilities serving outstanding food that is great value for money, but small enough for our owners to give direct input into any project. 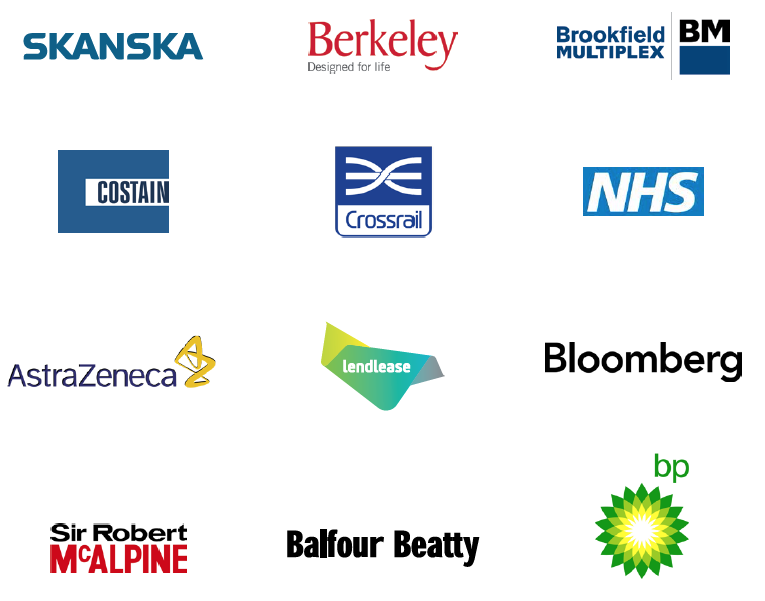 Our contracts to date include: 20 Old Bailey Project, The Ludgate Development, The Farringdon Project, The Landmark Hotel Project and The British Airways Project (BA Waterside, Prospect Park), Milbank Tower, Welcome Trust and the GLA More London Project, BBC London & On Hyde Park to name but a few. Current large-scale projects include Stratford City Project, Cannon Place, Grosvenor Apartments, and Gatwick Airport north terminal. Bon Appetit is proud to have supplied catering to the London Olympic Stadium as well as various projects across the cross-rail network. Need Help With Your New Project? We Can Help You!